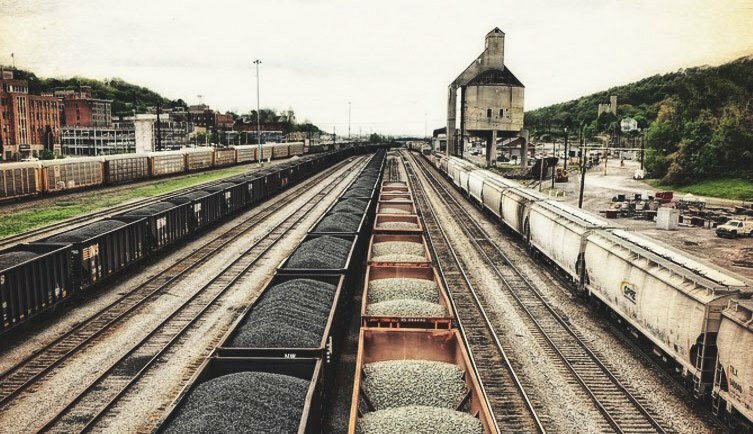 Due to a rapidly changing economy and a range of excessive regulations from the federal government, the American coal mining industry is facing serious challenges. For states like West Virginia, the effects are particularly painful, as mining towns and communities struggle under a projected 23% decline in related jobs in recent years, leading vast numbers of residents to leave the state altogether. Yet for Travis Lowe, pastor of Crossroads Church in Bluefield, West Virginia, the severe economic losses and doom-and-gloom forecasts didn’t spell the end of the story. In some powerful reflections, Lowe draws heavily on Jeremiah 29:7, explaining how God showed him what it meant to be “sent” to his local economic community. Although many churches would respond by simply coming alongside their congregants and community in prayer and solidarity, Lowe saw a much bigger role and responsibility. Yes, they were called to mourn alongside those who mourn and point the way to hope, but they were also called to move forward toward in tangible ways toward actual economic transformation. How might the church spur the community toward a remembrance of their creative capacity, regardless of whatever economic or political circumstances may exist? How might the church help the community move forward, helping to develop new skills, new partnerships, new innovations, or new businesses? I began hosting meetings of business owners in our community. We would meet in the warehouse of one of the businesses, I would teach a business principle with a Gospel message, encourage them to do business with each other, share a meal (that is paid for by the hosting business), and pray for our community. These meetings, which began with just a handful of men from our church, quickly began to grow. Our community had a great need for hope and it just so happened that I knew the “God of Hope.” Business began to happen. To date, over half a million dollars’ worth of local business deals have been generated though these meetings. We have found unbelievable favor and influence in our community. We have chosen to establish a FABLAB, an initiative of MIT, in our community because we have recognized that the people of our area are makers but have only been trained on yesterdays tools. Our FABLAB will begin to train and resource makers to “make” in the modern economy and then turn them lose to create. This will be accomplished through partnerships with the local middle schools, high schools, and public and private colleges. Thereby giving creative power to those who feel powerless. We understand that poverty is not just a lack of money, poverty is “shame, inferiority, powerlessness, humiliation, fear, hopelessness, depression, social isolation, and voicelessness,” says Brian Fikkert. Through this initiative, we will be working to increase the quality labor supply (West Virginia is currently last in the nation in this category) and give marketable skills to a community with only 19.6% college attainment. We are also working with Bluefield State College, the nations oldest historically black college, to provide scholarships in engineering to young people who go through our program. But even more importantly we will be restoring dignity, hope, and power to our neighbors. When it comes to “living on mission” — a buzzword that’s commonly bandied about the church — it can be easy to quickly or only think of humanitarian trips to distant countries or economic development in urban areas, all of which is needed, of course. But Lowe’s story reminds us that the application of that same cultural engagement extends to our current communities and economic contexts, wherever they are and whatever they might currently look like — urban or rural, far or near, poor or prosperous.